It is no news that Apple remains on track to creating a line of truly enjoyable watch-phone hybrids with its Apple watch brand. The firm has constantly updated the vision of each release to meet current trends and needs, the first generation representing what a wearable should be, the second generation representing the stellar workout companion. Now the release of the Apple watch 3, sporting the most thoughtful watchOS, the watchOS 4.2, Apple has refined its fitness-centered gadget with a dash of LTE connectivity. Through all these upgrades, certain users and potential users have reminisced the sheer existence of apple watch alternatives. Although the Apple Watch Series 3 has found a place in the hearts of many users, it owes this success to its more valuable fitness features, more useful Siri, improved battery life and probably its better performance than previous releases. Some users however still seek valuable apple watch alternatives to replace their watch due to a myriad of reasons. We have identified and listed the top five reasons for which users do not purchase Apple watches. 1. Is it worth its price tag? After the constant hype, Apple has paraded over the years prior to the release of any of its Apple Watches, it is usually almost always the case of the watches falling short of expectation. With the generation one watches, the hype was all around the perceived superior user experience as experienced with the Glances features and the digital crown. These stylish features were not enough to silence users from questioning whether the devices were worth their expensive price tags of $349 and the internet was buzzing with various users venting their frustrations and complaints about the gadget. Common in the product design scene is the fact that certain customers that opt for the first generation products would inadvertently become beta testers of the product and would serve to provide the valuable feedback necessary to make subsequent releases successful. This was most experienced by the early adopters of the Apple Watch Series 1. Unlike it is marketed or touted to perform, the Apple watch has constantly been regarded as being sluggish by customers when venting their frustration. A major culprit for this occurrence in the Apple Watch has been identified as the location services dependent apps. These apps take a considerable amount of time to lad hence leading users to consider other alternatives to the Apple Watch. Additionally, the constant charging requirement of this device can be annoying as users must connect it to its port daily for optimal use. Running opposite to Apple's design philosophy status quo, the Apple watch is observed not to be designed for the regular novice, rather for the techie sect that in their constantly buzzing tech zones as they build and manage their thriving digital communities. The Apple watch stands out amongst its peers as it offers diverse functionalities and customization options that can leave even the most experienced techie stunned for some minutes upon his or her initial encounter with the gadget. This design philosophy can be a considerable reason for novices not to opt for this device and to consider buying apple watch alternatives. The development of an all-new watchOS to accompany the Apple Watch made the initial reception and adaptation no easier for non-enthusiastic users that are easily perturbed by tech gadgets. Moreover, the Apple watch was designed primarily for right-handed people, thus making its use by left-handed people quite confusing and impractical. Most smart watches offer users the opportunity to customize the look of their watch faces, either through in-house customization platforms like Pebble allows or through third-party applications as the Android Now portrays. Sadly, the Apple watch has only a handful of faces that can be tweaked or customized, but no third party access and a myriad of customization options. For the reasons above, it is little wonder we have research alternatives to the Apple watch and have created a comprehensive list of the best alternatives as highlighted below. 1. 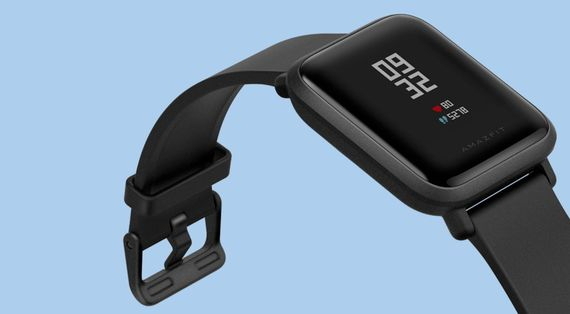 Amazfit Bip Smartwatch: this smartphone from the Xiaomi-owned Amazfit sports outstanding features such as its 2.5D Gorilla glass, GPS, IP68 water resistance, 3-axis accelerometer, optical heart rate sensor etc. Another amazing feature it has is its ability to pair with iOS and Android devices while sporting a remarkable $99 market price and up to 30 days on a single charge. 2. 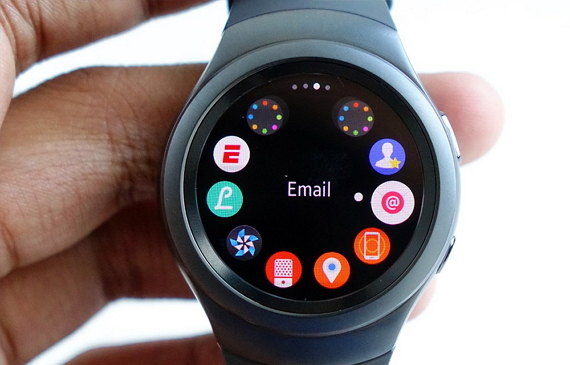 Samsung Gear S2 Smartwatch: a major selling point for this app is it Dual core 1GH Exynos 3250 processor and its myriad of available third-party apps and its multi-functionality. It currently sells for about $197 on Amazon. 3. Asus Zen watch 2 Smartwatch: it sports a Corning Gorilla Glass 3, pedometer, Wi-Fi, Bluetooth, Hypercharge tech (0 to 60% in 15 minutes), IP67 water resistance etc. It is only compatible with Android devices and currently sells for $155 on Amazon. 4. 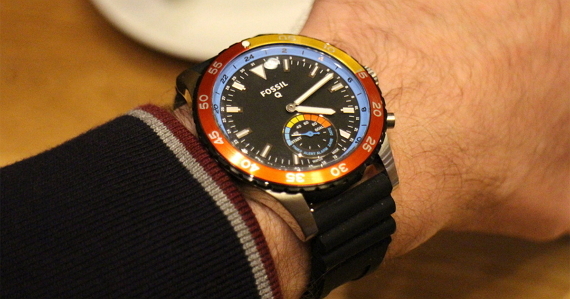 Fossil Hybrid Smartwatch: this smartwatch’s features include its ability to take pictures, track sleep and even control music. It is compatible with both Android and iOS devices and sports Bluetooth connectivity with a1 year Battery life that is replaceable. It currently sells for $155 on Amazon. 5. 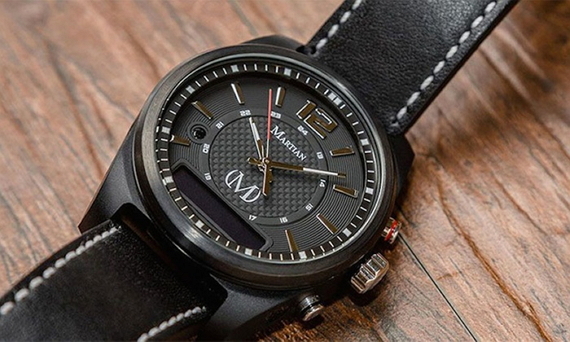 Martian mVoice Smartwatch: this camera sports Amazon Alexa, Google Now or Apple Siri and comes in at a conservative $118.99. It can be used for various activities such as weather checking, receiving push notifications from gadgets, remote camera control, and customizable vibrations. Its battery lasts 4-5 days and its aesthetics is more conventional with a minute OLED screen display in the bottom of the watch face. In conclusion, it is important to note that although the existence of a smartphone seems rather counterproductive given the fact that they offer no additional service that the smartphones do not currently offer, they have steadily attracted a growing spectrum of tech-inclined customers. 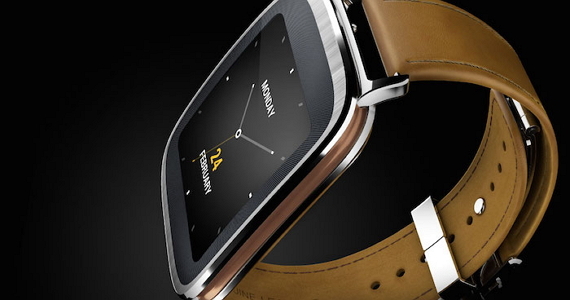 The varying dimensions of their customers’ needs would constantly spur them to search for apple watch alternatives.